Our Cinema is in the news! You may already have read about it in Timeout or the Guardian: at last the “birthplace of cinema” has reopened its doors! 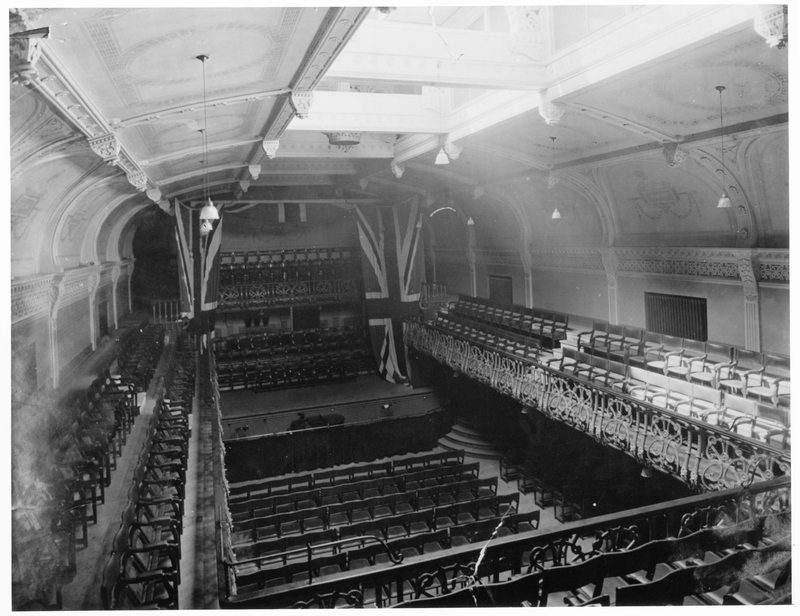 Our Regent Street Cinema was London first ever film venue, and was home to the first film school. The renovation is complete and it opens this month with a great program of screenings. Read more here.